“Honesty is the best policy.” That’s Frank’s Motto. 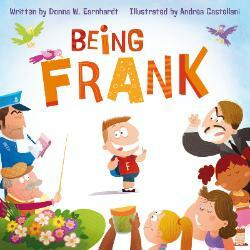 Being Frank is about a little boy named Frank who says honesty is the best policy and he will never tell a lie. However, Frank tells the truth without any tact and he is confused about the difference. After getting in trouble at school for his frankness (which is what happens when you tell your teacher their breath stinks…), he goes and talks to his Grandpa, a ‘reformed’ Frank. In a sweet and compassionate way (with some spicy relish on the side) Frank’s grandpa helps him realize that the truth is best served with more sugar and less pepper. Frank realizes he can be honest without being rude and that it just takes some compassion and understanding to not be so…well…Frank! The illustrations are hilarious and for those with little ones, this story will definitely make you laugh out loud at how unfiltered our children can be at their young age. Great read! Check it out! 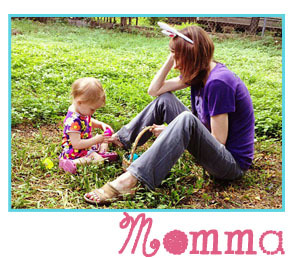 Click here for some Activity Guides for Being Frank.